We know how much importance your customers place on getting a good night’s sleep on-board. It’s our aim to make the strenuous “red-eye” a thing of the past by creating extraordinary levels of comfort and contentment with innovative fabrics and fillings. 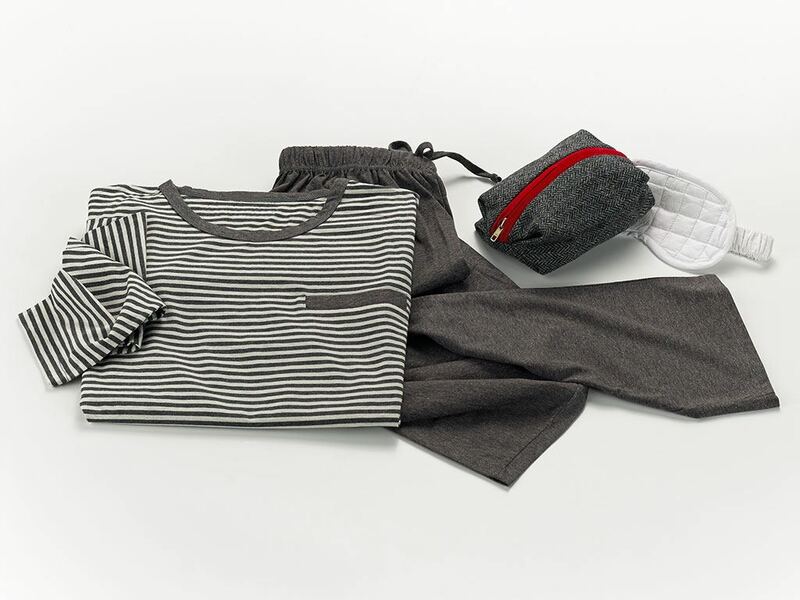 From Premium Economy to the most exclusive First Class suites, our sleep solutions are perfectly tailored to your seat and passenger, allowing you to create a comfortable “hotel in the sky”. 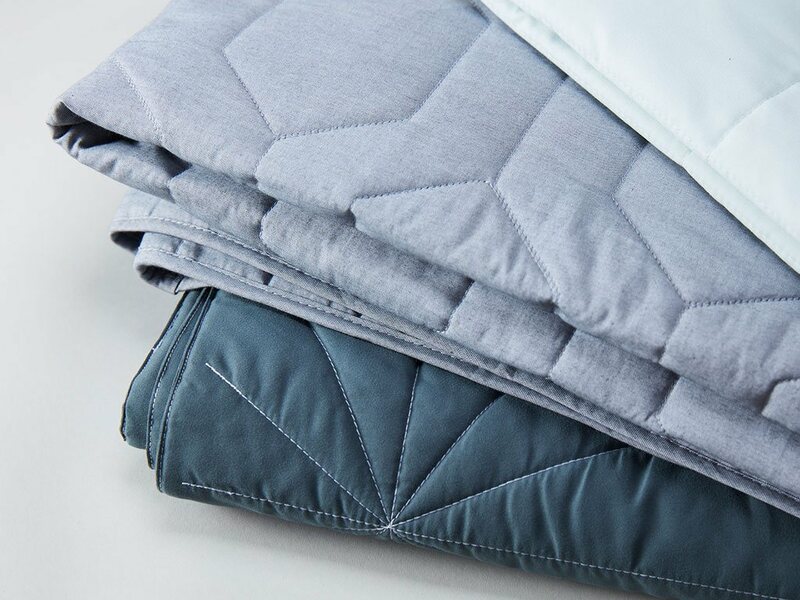 Our bold printed duvets, lightweight comforters and luxury filled quilts differentiate your cabin and delight your customers. 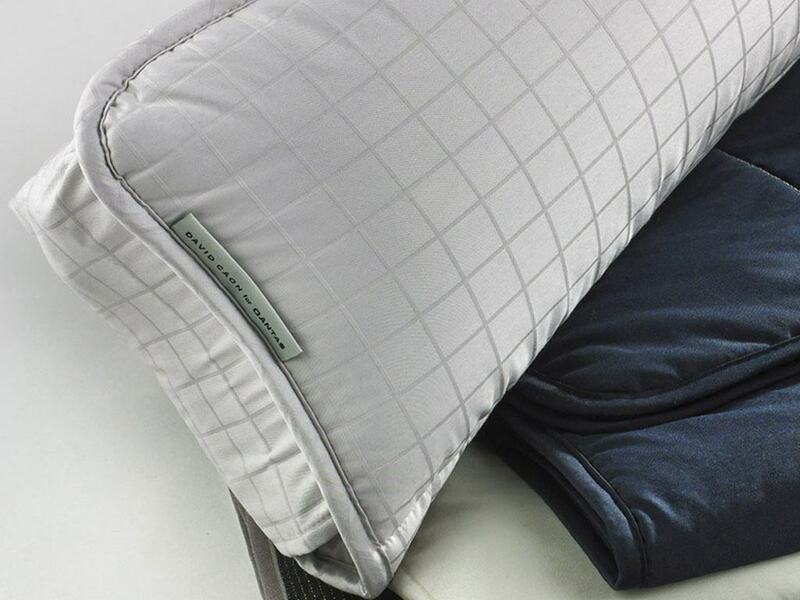 John Horsfall are at the forefront of airline mattress pad innovation, elevating and enhancing the long haul flight experience with added comfort and contentment. Luxury memory foam, innovative eco-fibres and creative combinations of fillings are engineered to precisely fit your seat, your stowage and your budget. Designed for comfort, relaxation and modesty, our sleepsuits and slippers are custom-made in your choice of fabric and colour, with unlimited scope for decoration and detail.